The actual numbers for each year are 2014 – 53,515; 2015 – 27,840; 2016 – 52,147; 2017 – 42,497; 2018 – 34,815; for a total of 234,414 UACs send around the country and its territories. The ORR website it shows how UACs are sent to every state, the District of Columbia and the U.S. territories. 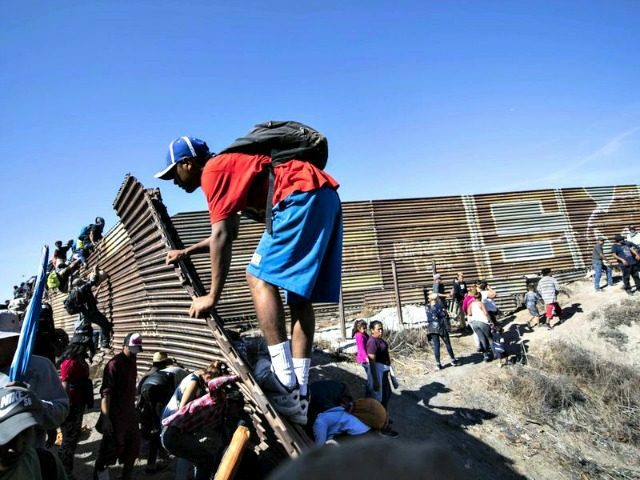 In 2019 so far, Texas, California, and Florida have received the most migrants – 2,992, 2,812 and 2,765 respectively.